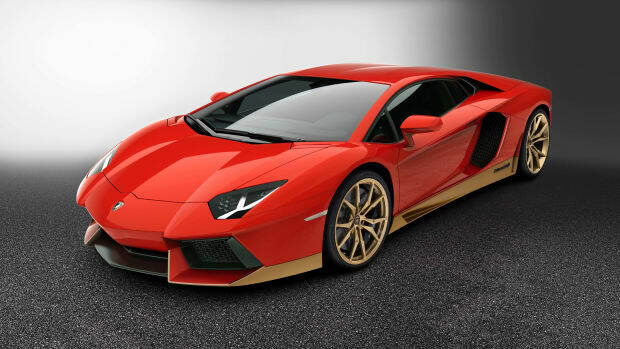 Lamborghini Polo Storico is celebrating the 50th anniversary of two of the company&apos;s classics: the Espada and the Islero. 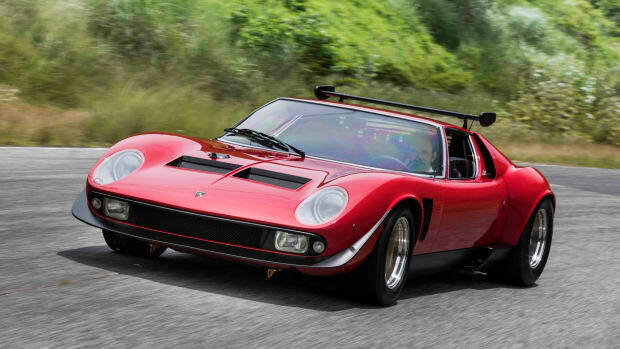 The Islero was the first series production four-seater in the company&apos;s history and enjoyed a ten year run that consisted of three different models: the Series I, the Series II, and Series III, all of which featured front-mounted V-12 engines, a top speed of 152 mph, and was the first Lamborghini to be offered with an automatic transmission. 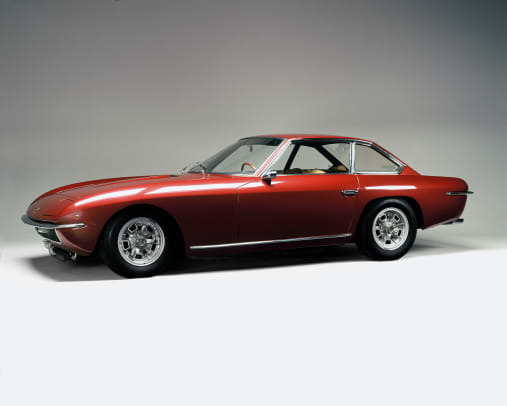 Produced from 1968-1970, the Islero was available in two models: the Islero and the Islero S. The Islero was a beautiful grand tourer based on the 400 GT with a front-mounted 4.0L V-12 that helped the car achieve a top speed of 155 mph and 161 mph in the &apos;S&apos; model. 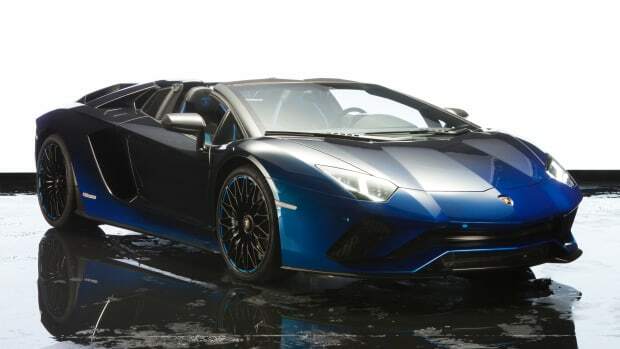 It is also one of the rarest production Lamborghinis with only 225 units produced. The five one-offs are inspired by the five natural elements in Japanese culture. 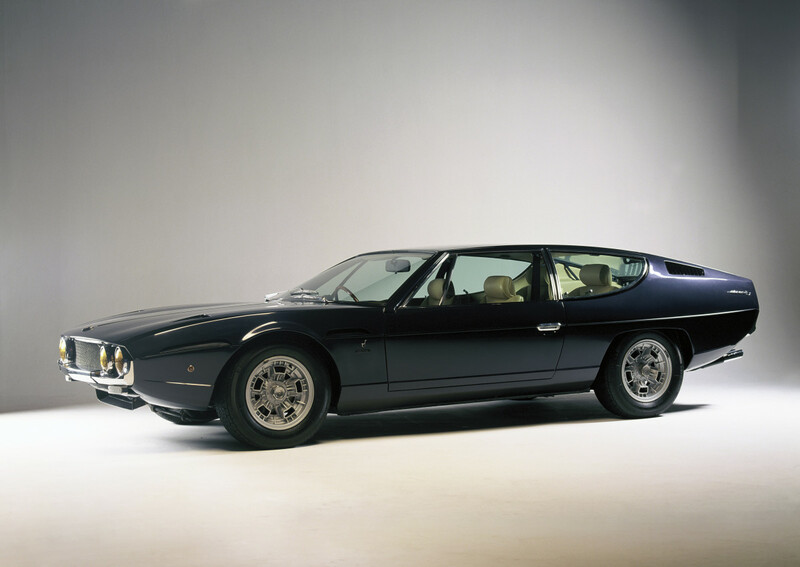 One of the most famous Miuras ever built.